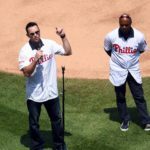 Brad Lidge shares special stories of playing with Roy Halladay as youngsters and as teammates in the MLB. 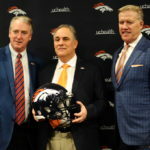 Broncos head coach Vic Fangio discusses the team’s legacy and situation... and his struggles with finding a new Italian restaurant in Colorado. 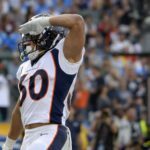 Kreiter will become the first-ever long snapper to represent the Broncos in a Pro Bowl. 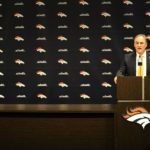 NFL Network's Brian Billick says the Broncos made the right hire in Vic Fangio. 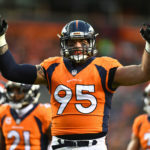 Denver Broncos defensive end Derek Wolfe discussed the hiring of Vic Fangio as the team's new head coach. 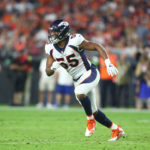 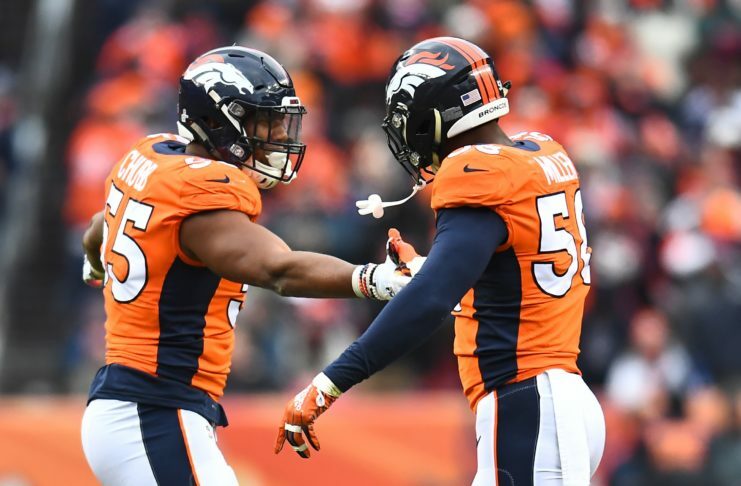 Lindsay is excited for what the Broncos can bring to 2019, and he is leaning on the teaching of his father as he excels in the NFL. 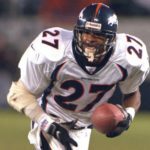 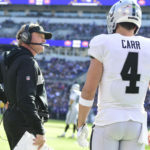 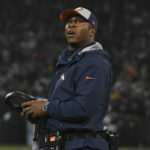 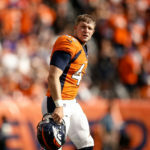 Eric Goodman and Les Shapiro of Afternoon Drive on Mile High Sports Radio AM 1340 | FM 104.7 had former Bronco and Raider Bill Romanowski on the program to talk about the potential farewell game to one of the NFL’s most iconic venues and Derk Carr's future with the franchise.